Thats my profile with my stats. My overall stats are [edited]because I was a noob before. I'm just looking for a semi-active clan to be a part of and platoon with regularly. Discord is also a major perk. -DCR- has a few open spots boss, we are pretty active, participate in a lot tourneys and have won a bunch, did pretty decent this past clan wars. Good groups of guys, platoons a plenty and yes we are on the ol discord. Shoot me a PM here or in game if you’re interested. 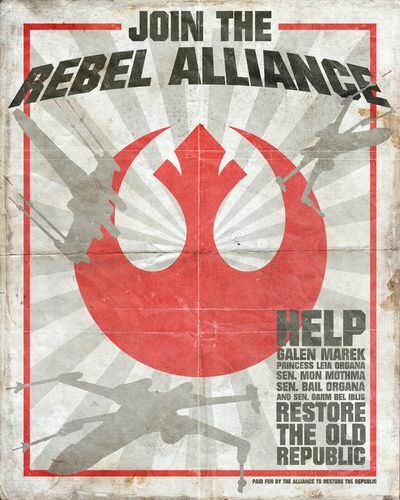 The Rebel Alliance Family would love to have you join! You're stats are good enough to make XWING, our top clan. Edited by Thatguyujustmet, 19 April 2018 - 11:54 AM. I’m gonna jump on the train here. We at SR-71 would love to have you in our clan. We are a active clan in tournaments and gaining a name for ourselves. We are not stuck up or trash others we have respect for the top clans but want our place beside them. Come join us or visit with some of our clan members. I'll look you up in game too. Best advice is to wait for a personal invite. Don't take one from O_VII though. They invited me about a year ago and they were the biggest bunch of <love>bois I have ever seen. Some of them are good players, but on the whole they aren't, and they do that lame "you will respect my rank and treat me as a superior" nonsense. Also they got their asses kicked in tournaments so bad they ragequit and destroyed their clan entirely. If it is the same people, you are walking into a nest of vipers. If it's not, well then they are picking a really dumb legacy. Edited by Big_Tidday_Goth_GF, 20 May 2018 - 04:45 PM. Orca might I recommend a lesser known but up and coming clan group. I'm referring to the -CFE-,-CFR- clan groups. CFE is an elite clan that is top 20 on na and is in constant tourni battles with the boys from floop,pramo, and purpl. The players are compotent and they share a very active discord channel.